I am attending currently our annual Sun Sales Conference in Santa Clara till this month end. It is an annual training that helps us refocus and internalize new FY growth targets and new products. I am missing my wife and hope to go on a vacation with her soon. 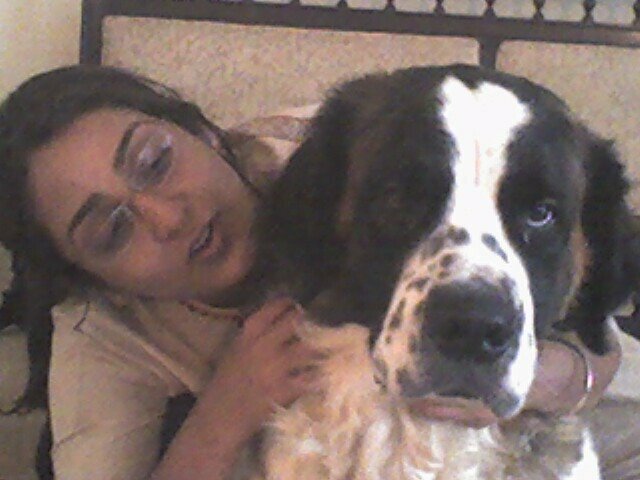 Also Auggie, my St. Bernard is surely missing going out with me. I am attaching a picture of my family.